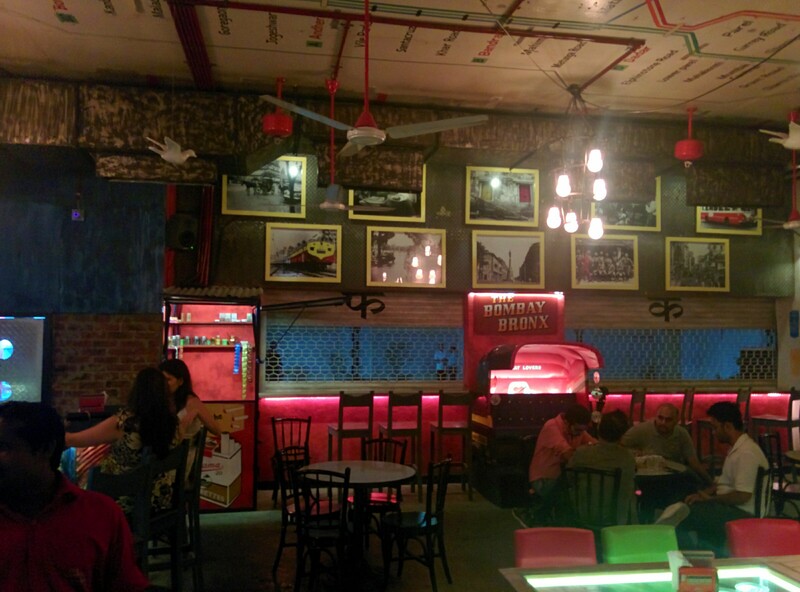 The latest hot spot in Pune in decor and food is the outstanding BOMBAY BRONX , from amchi Mumbai its travelled to amchi Pune and how, the decor takes you back to Mumbai and its different aspects like the piegons ( Kabutar Khana) , Dabbas ( Dabbawallas), Dharavi corner , Local trains handles. 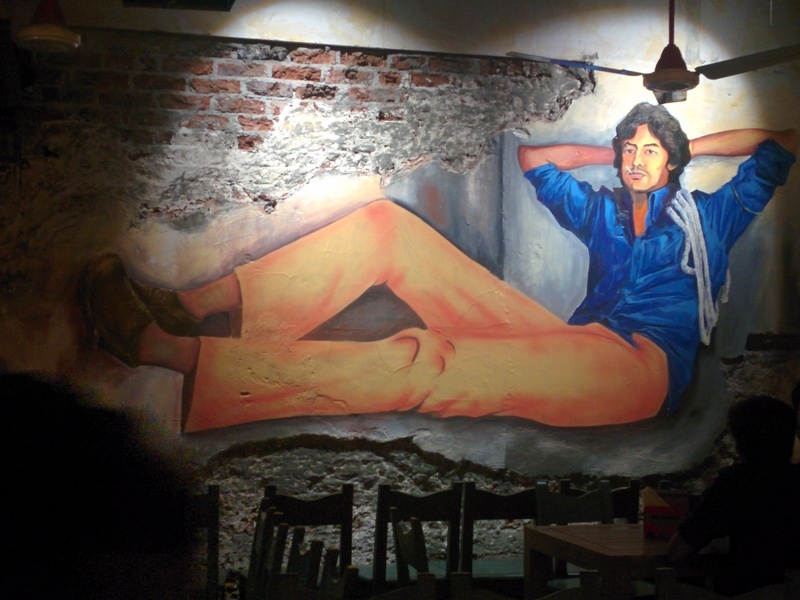 Dhobi Ghat, Paanwalla kiosk and last but not the least Mr Amitabh Bachan…….in his coolie avataar. Food on the other hands wins and wins because of the variety of street food served restaurant style, awesome presentation , quantity and taste rule. 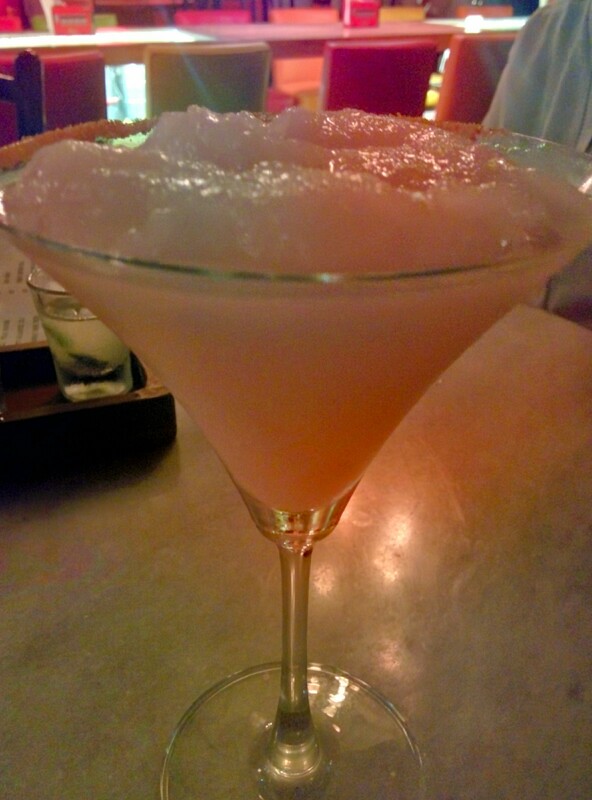 To start off was the Ice Peru Mocktail , for this alone you need to take the trip . 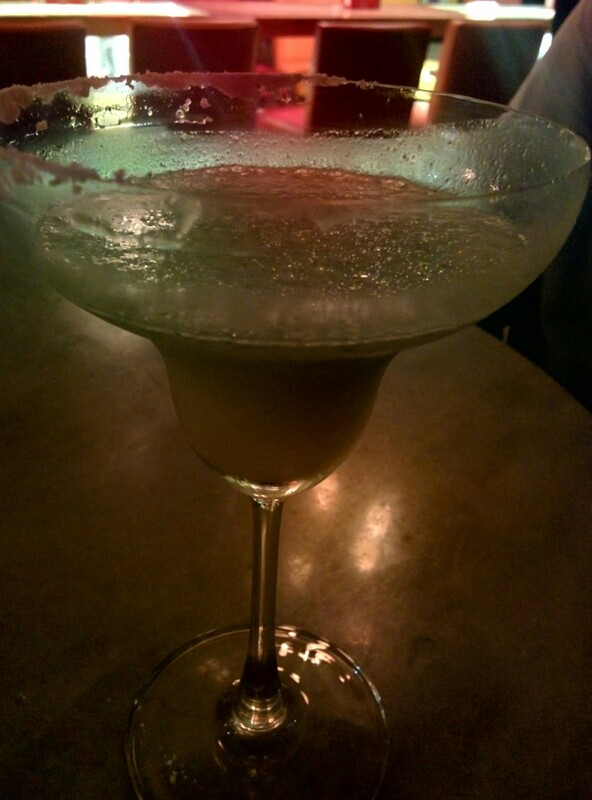 Aam Panna Mocktail followed . Stuffed Basa Thecha was a good preparation. 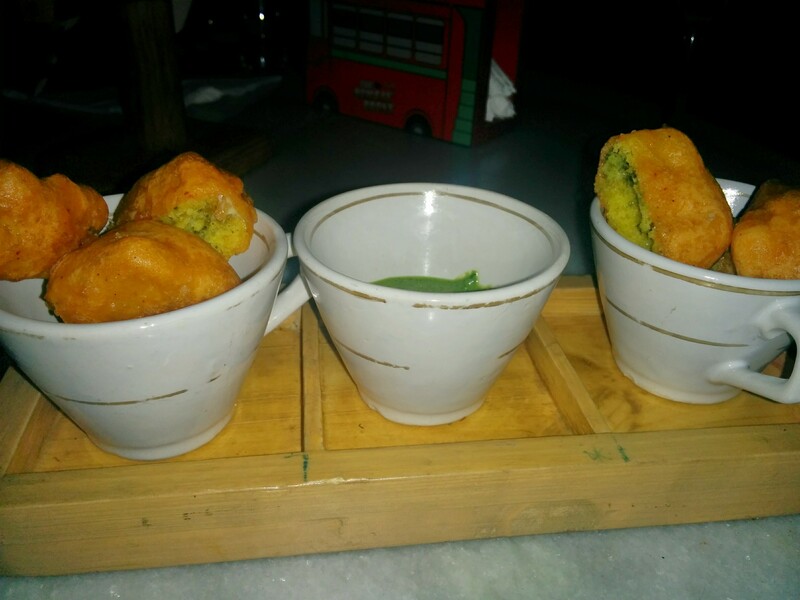 Dhokla pakoda is their signature styled dish. Dongri Gali Thali was my favourite , the Bhuna mutton gravy was outstanding in it. 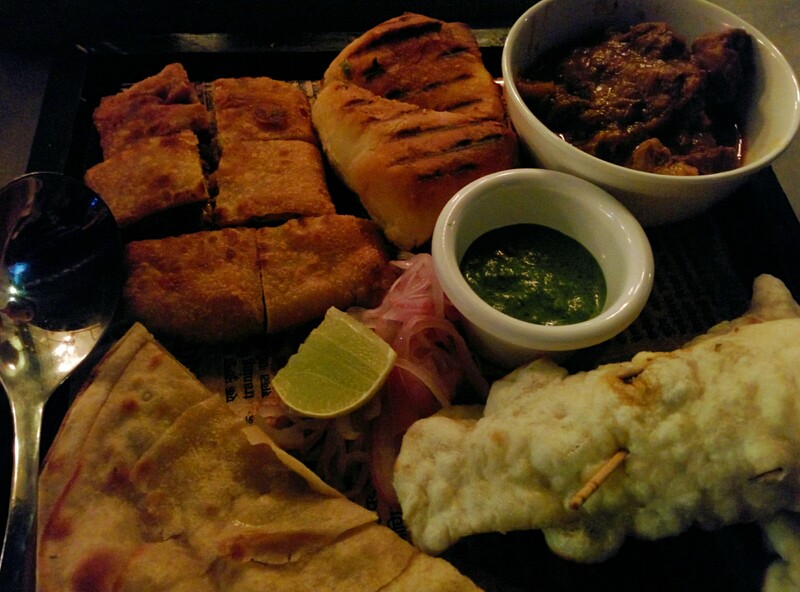 Chicken roll was tender and street style Baida Roti and Dongri Mutton Sandwich ( Naan Chaap Mumbai styled ) Don’t Miss this. 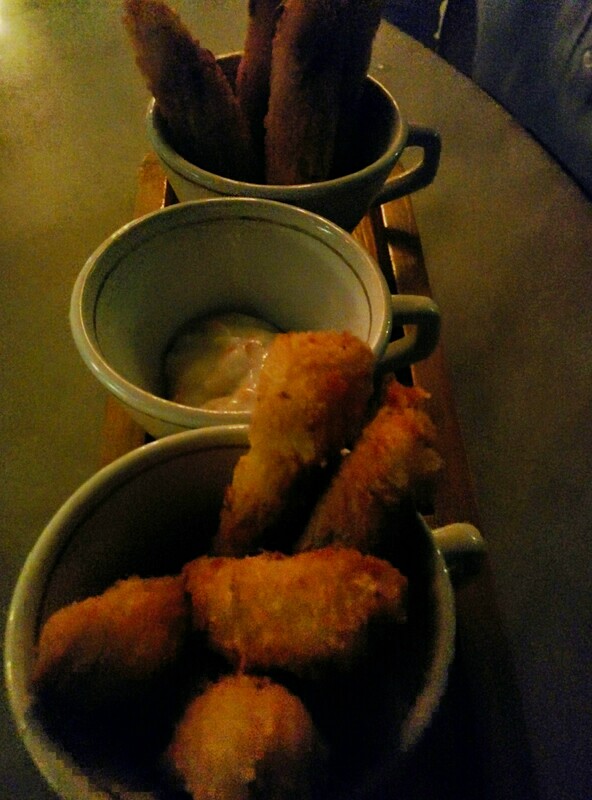 To finish our dinner we had the Fish Masala fingers. Only had one regret , no Desserts were available for dinner. More about The Bombay Bronx. 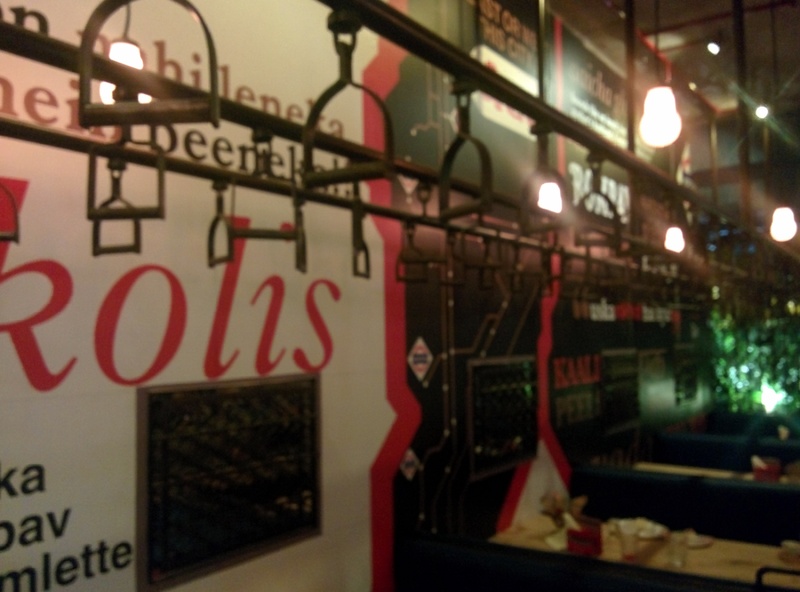 This entry was posted in The Bombay Bronx and tagged #foodaddaindia, #Pune #Food #Drink #Nightlife, chakhna menu, food photography, pune restaurants, the bombay bronx. Bookmark the permalink. 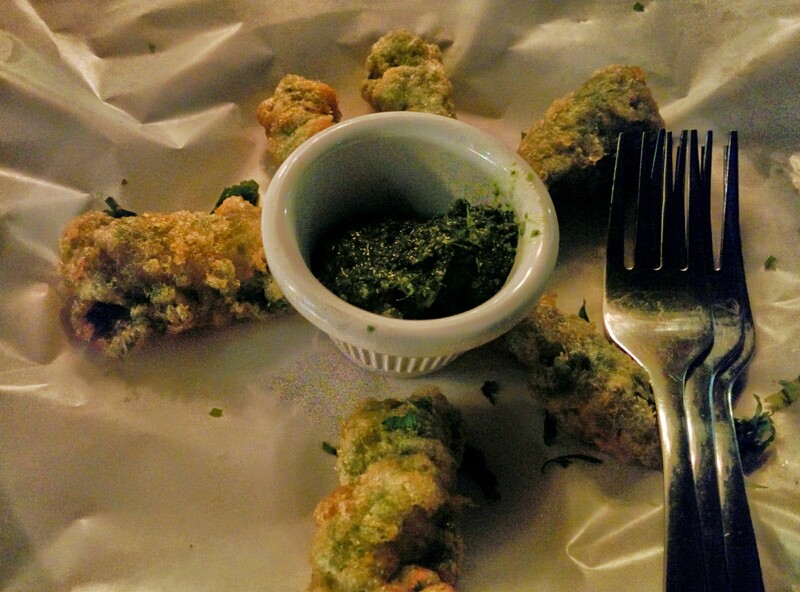 Mouth watering stuff and so Mumbaiya style ! the combo goes hand in hand !